Weekend Services | StoneRidge Fellowship – Connect Me! Because of God, we should love one another! 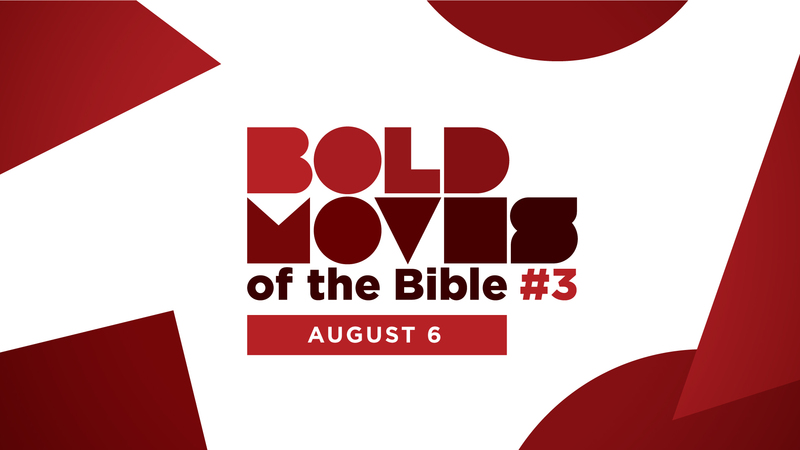 Pastor Jason takes us through Mark 7:24-30, where he teaches us that “Boldness Breaks Down Borders”! 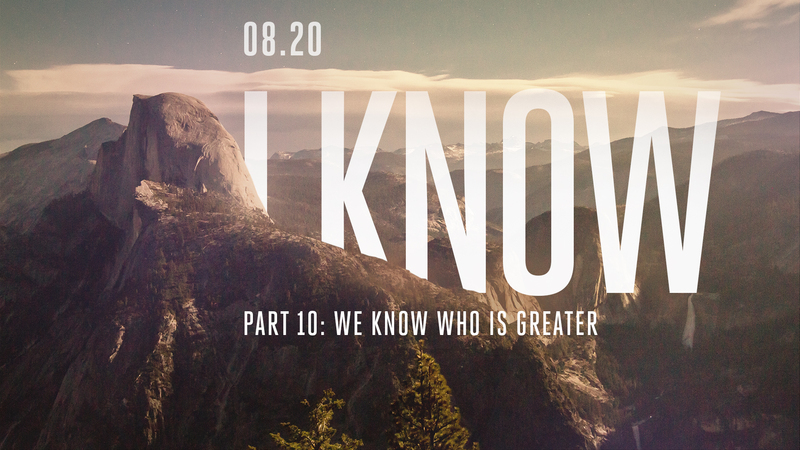 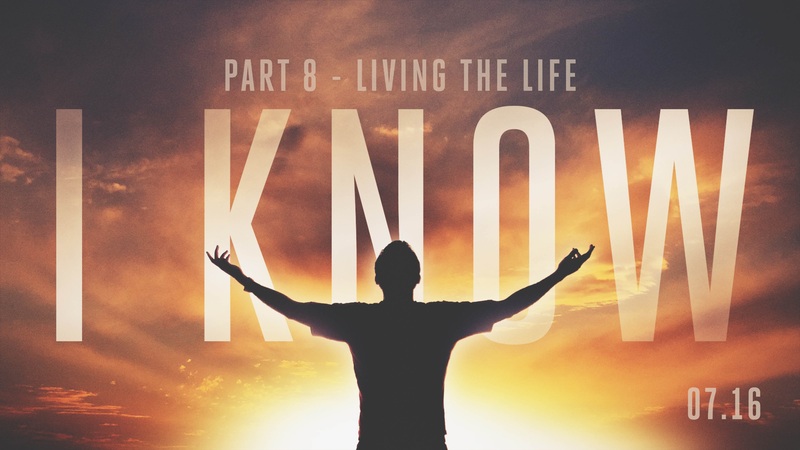 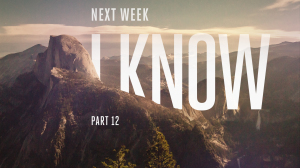 “I know” part 6: Who do you love?